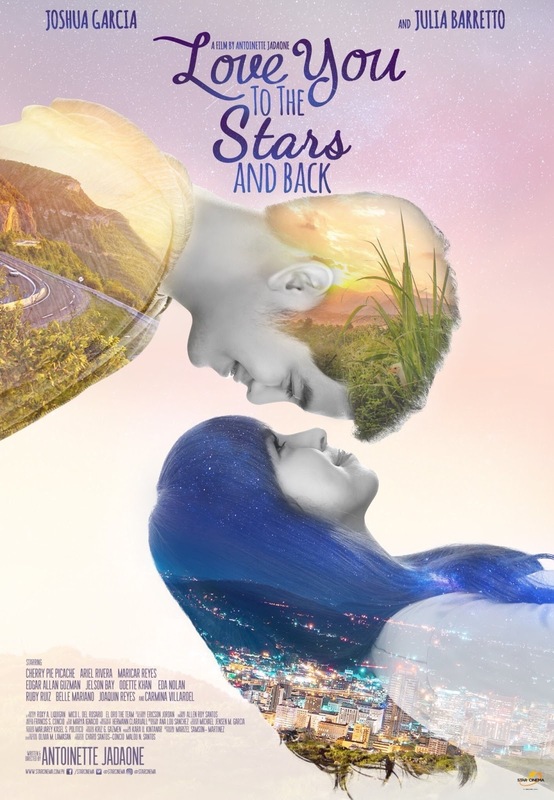 Star Cinema has released the official poster for the much-awaited romantic movie 'Love You To The Stars and Back' starring Julia Barretto and Joshua Garcia. Directed by Antoinette Jadaone, the movie also stars Cherry Pie Picache, Ariel Ureta, Maricar Reyes, Edgar Allan Guzman, Ruby Ruiz, Odette Khan, and Carmina Villaroel. 'Love You To The Stars and Back' will open in cinemas nationwide on August 30, 2017.